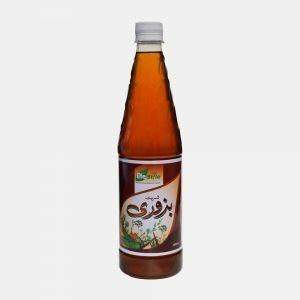 Lifestyle Badaam Syrup (Almond Syrup) is the creamy and opalescent syrup made out of finest ingredient and is also very delicious with its subtle sweetness and rich nutty aroma. 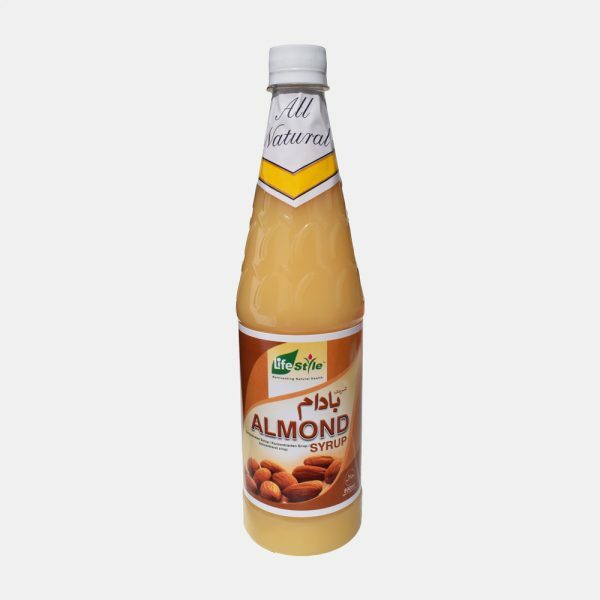 Use it to add balanced, true almond flavor. 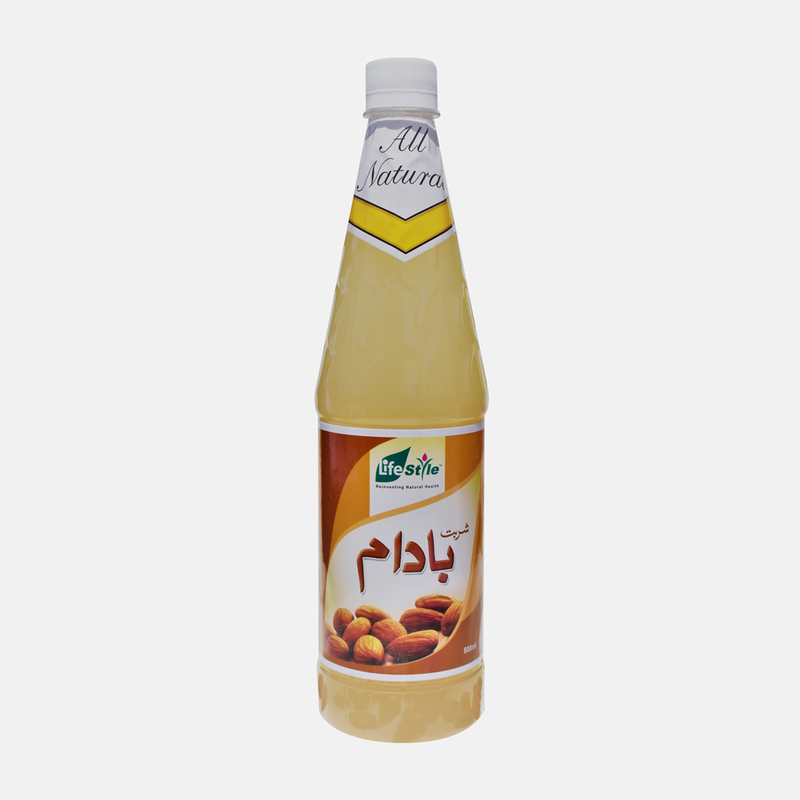 For rich and delicate flavor of almond, serve by adding 2 Tbsp. of Lifestyle Sharbat Badaam (Almond Syrup) in 225 ml of Water. It can also be used to sweeten hot or cold drinks. 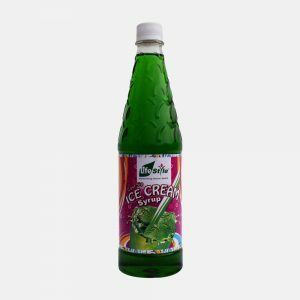 Lifestyle Sharbat Badaam (Almond Syrup) is delightful over fruit or ice cream and can be used by blending with Water and Milk.